The army is everyone's dream in our heart. They guard their homeland In the important place. They drill in the jungle, dress in camouflage uniforms, live with hunting blind tent. Not everyone has the opportunity to become a soldier, but we can be simulated military exercises in usual activities. We can dress camouflage uniforms, live with hunting blind. Then where we can buy them? 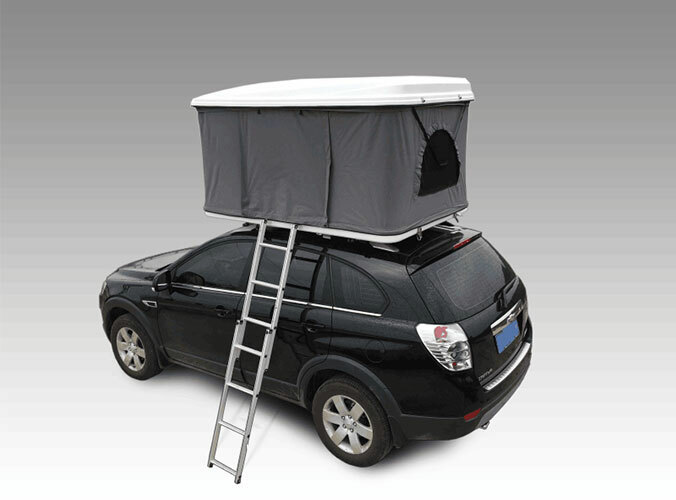 Please put your interest in Beijing Sunday Campers Co. Ltd. 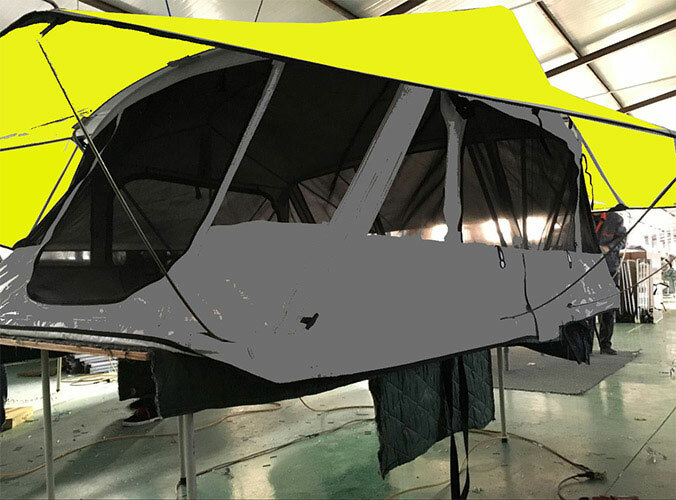 Surely, you can write letters to us: info@sundaycampers.com.